Design RESTful API graphically. Generate API in seconds. Looking for an API designer that helps? 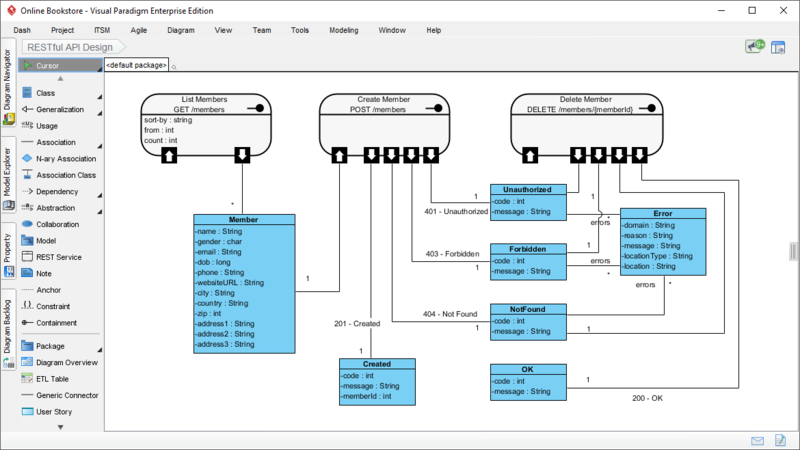 Our API design tool enables you to design, describe and document RESTful API in a total graphical way. You can design RESTful API easily by creating simple Class Diagram, like the one below. The graphical design approach, along with our award-winning diagramming interface make API design simple, straight-forward and error free. 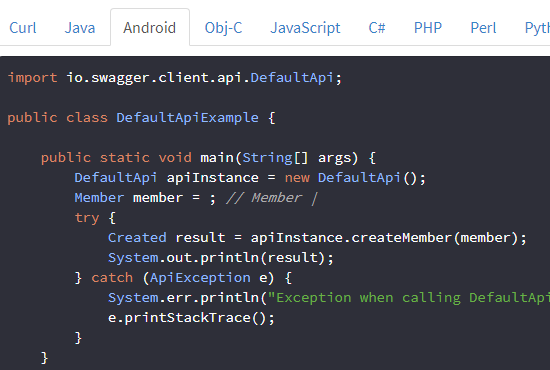 Without writing a single line of code, API designer can generate the complete API definition in accordance with the Swagger 2 or API Blueprint specification. The API details all of its resources and operations based totally on your visual API design. 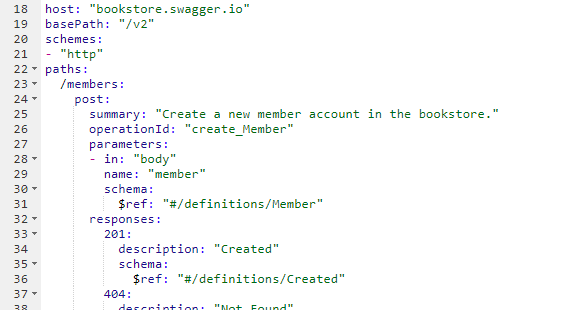 Generate beautiful, interactive API documentation that allows your development team and end consumers to easily get started with your API resources. 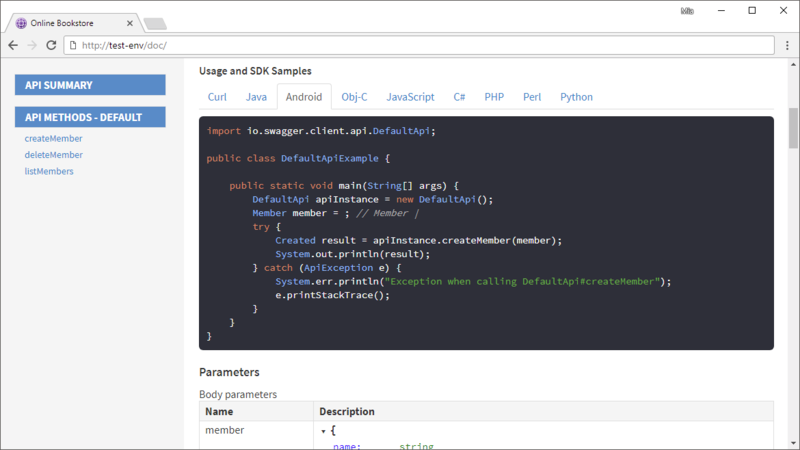 The visual API documentation makes it easy both for back-end development and client side consumption.